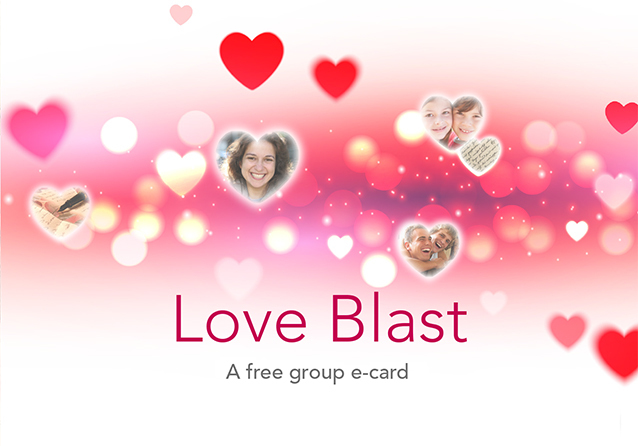 Join with family and friends online to create a quick blast of love in a group e-card for any reason! Send birthday wishes, congratulations or loving words of support. 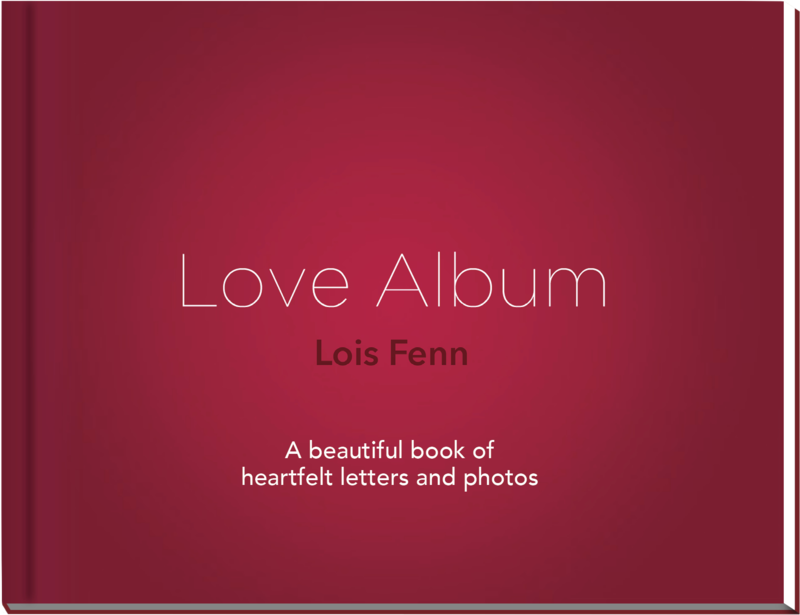 Join with family and friends online to create a beautiful hardcover book of heartfelt words and favorite photos for someone you love. Perfect for Birthdays, Weddings, Graduations, Retirements, Congratulations or just to say Thank you and show your Appreciation for someone special.